When we thought that we would never see the Miss Dior Line again, it was reintroduced but also redesigned. 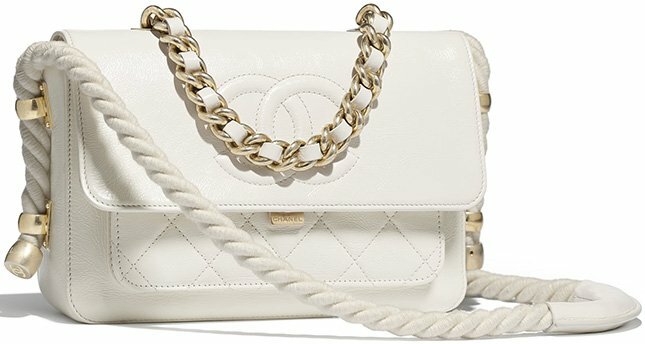 The latest Miss Dior Bag doesn’t look like the original style anymore. 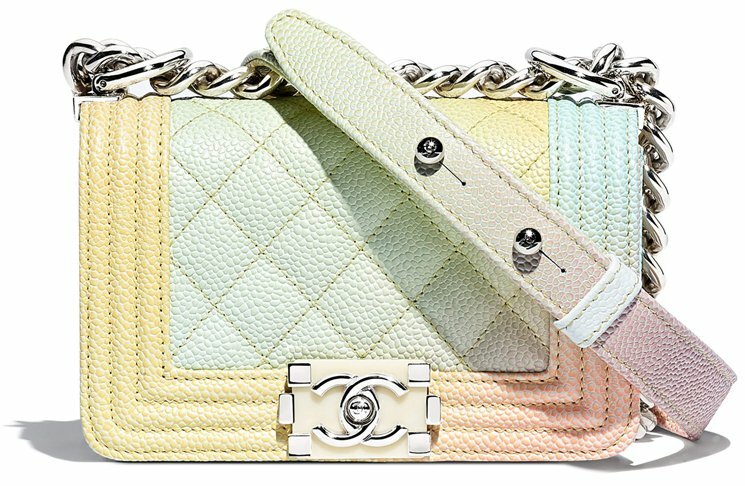 Dior is also pushing the new Miss Dior Line, so expect to see more handbags in the future. 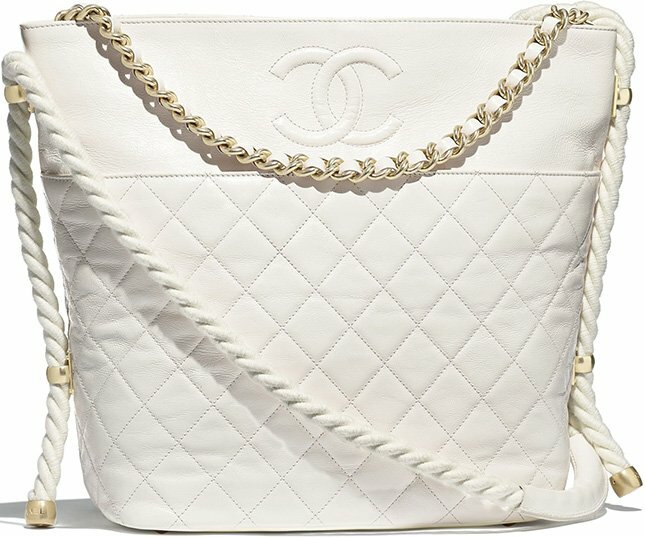 In fact, the Miss Dior Bucket Bag is the second addition to this restored collection. The Miss Dior Bucket Bag is not only a new style but also a new idea, because there was never a bucket bag created for the Miss Dior. 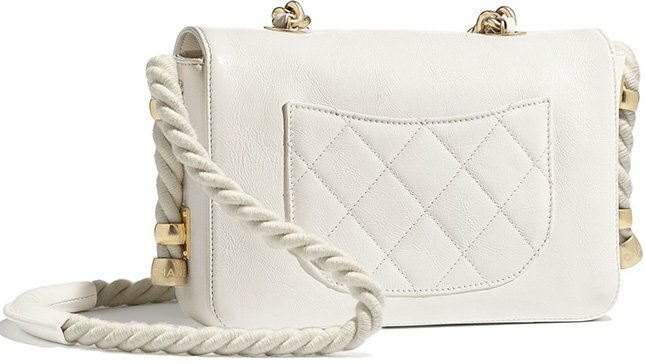 The Miss Dior Bucket Bag is based on the details of the newest Miss Dior Flap Bag. The body is created with the iconic Cannage Stitching. The leather choice is lambskin, however there might be other choices available. 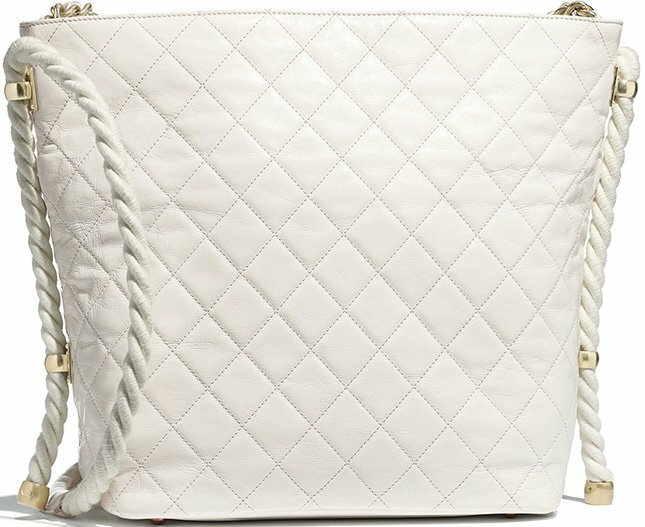 This Bucket Bag is like an ultra chic drawstring bag. 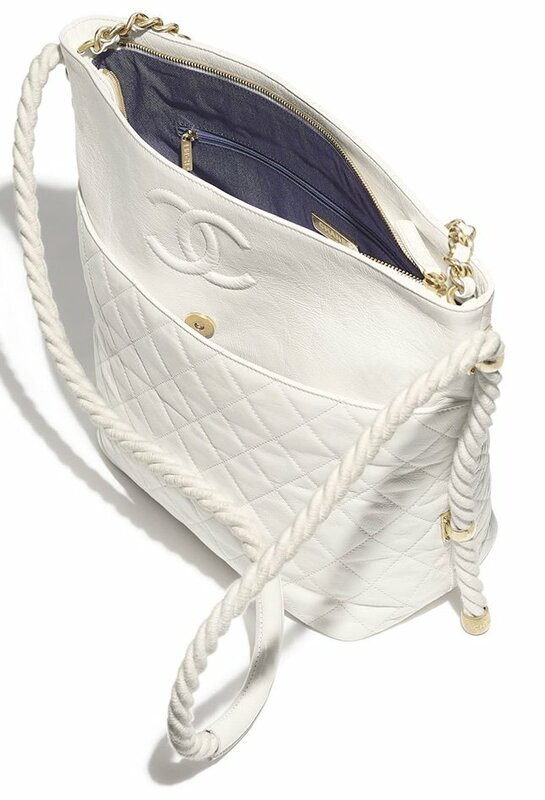 The front comes with two ropes for loosen en tighten the handbag. The top comes with the newest chain strap in gold hardware. This chain is also uniquely crafted because each link is designed with the CD logo pattern. The black shade combined with the gold hardware makes it a timeless essential. You can wear the bag on the shoulder or cross body and the interior is spacious. The chain is detachable. So is this love or not? The buckets are made to be roomy. 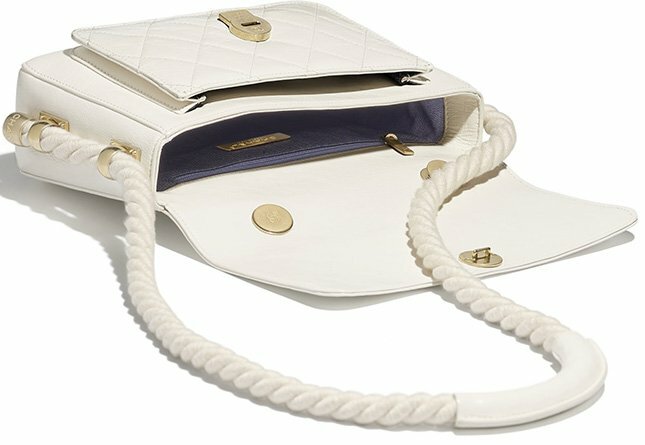 This Miss Dior Bucket Bag comes with 1 main compartment, but it’s big enough to carry your daily essentials and more. Measuring 18 x 15.5 x 11 cm. The circle bag trend has definitely been around the block a fair bit over the last few seasons, but this bag embraces it in a fun new way. Where many circle bags include a top handle and a zip closure, this bag features MCM’s classic Laurel lock closure, which is something I’ve grown to love as it’s distinctly MCM. Inspired by Germany’s rock & roll culture the Berlin Crossbody Bag is adorned with gold studded detailing atop Odeon coated canvas. It’s incredibly chic and easy to wear, fitting in perfectly with my wardrobe. I wore this with jeans and a leather jacket, but it would look great with a more elevated look for a holiday party such as a leopard dress or even a great black jumpsuit. The interior of this bag, which is lined in a beige microsuede, is incredibly tiny—there’s no getting around that! With overall dimensions of 7.1″ x 7.1″ x 2.2″, it won’t hold very much, but there is an interior card slot which allows you to go sans wallet or card case. When I go out at night I often bring along just my ID, debit card, one credit card and maybe some cash, so a wallet isn’t even totally necessary. My iPhone X fit perfectly inside, which is honestly most important. I had room to add in a lipgloss, chapstick, and a hair clip. The cross body strap is adjustable, and it’s also totally removable so you could even hand carry this to a fancy event without the strap. A true showstopper, this bag is one you’ll want to carry this holiday season and beyond.